Toyota has launched a facelifted Hilux pickup truck at the CV Show 2018, but the revised styling has only been applied to new range-topping Invincible X trim level. 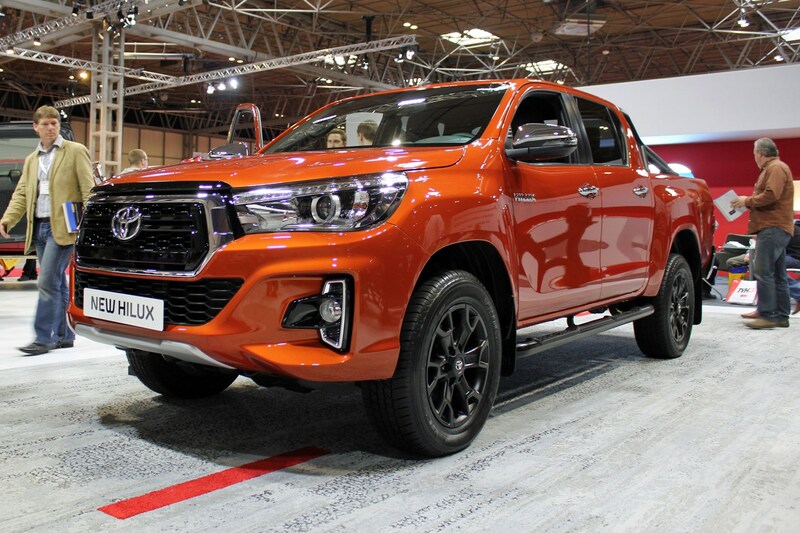 Appearing at the NEC Birmingham alongside the new Hilux AT35, developed by Arctic Trucks, the Invincible X is helping Toyota to celebrate 50 years of the famous Hilux. What is the Toyota Hilux Invincible X? 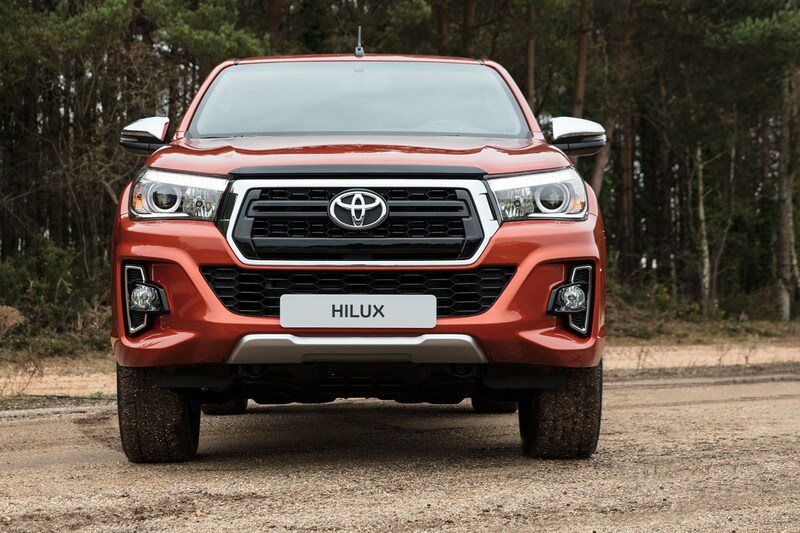 As the name suggests, it's based on the existing Hilux Invincible, with the X marking that you get a different front bumper treatment and an interior makeover. What you think of this new front bumper probably depends on how much you liked the old one, but suffice to say it includes a number of current Toyota design cues. 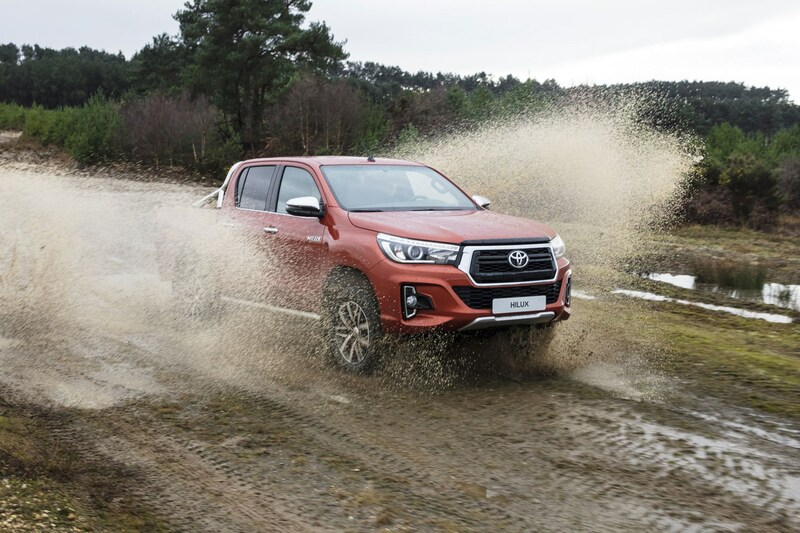 We think it looks a tad old fashioned, even so, and compared to the previous design - which continues on the rest of the Hilux range for the time being - would appear to offer less ground clearance for approaching slopes. The rear bumper gets a less noticeable change, with a new step and silver 'under-run' to match the similar feature at the front. On the inside there's a new all-black cabin design, punctuated by chrome accents in among the piano black trimmings. 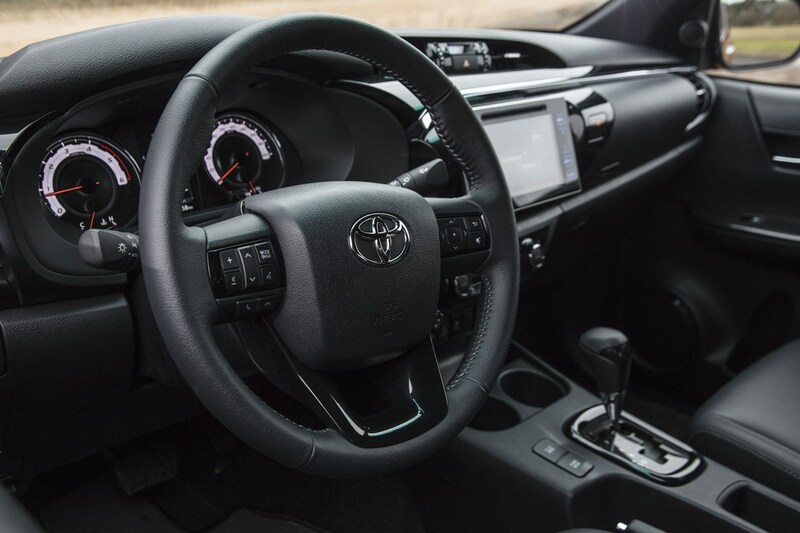 A six-speed automatic gearbox is standard. 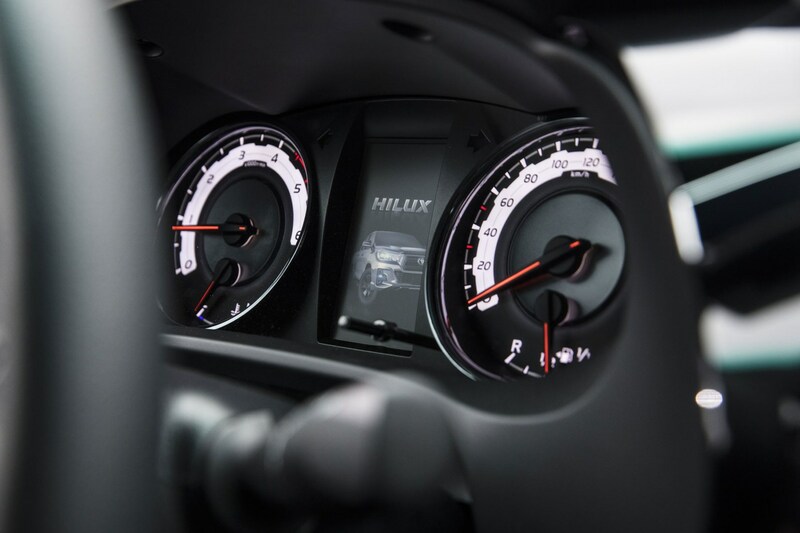 The Invinicible X also gets a new set of white dials in the instrument binncale, bespoke start-up display, and model-specific key featuring its unique front-end design. 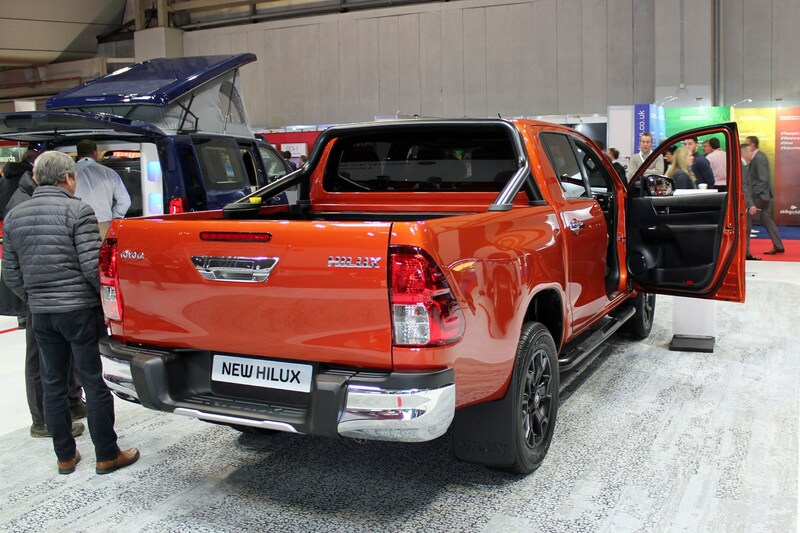 What was that about a new Hilux limited edition? To mark the launch of the new Hilux Invincible X, Toyota is going to sell 150 Limited Edition versions. These come only in Scorched Orange or Nebula Blue, and featured a number of exterior styling elements, all finished in black, including 18-inch alloy wheels, side steps and 'high-over' bar. How much is the Toyota Hilux Invincible X and when does it go on sale? Toyota isn't saying anything about the price of either version just yet, as this will be revealed closer to the on-sale date in July 2018. 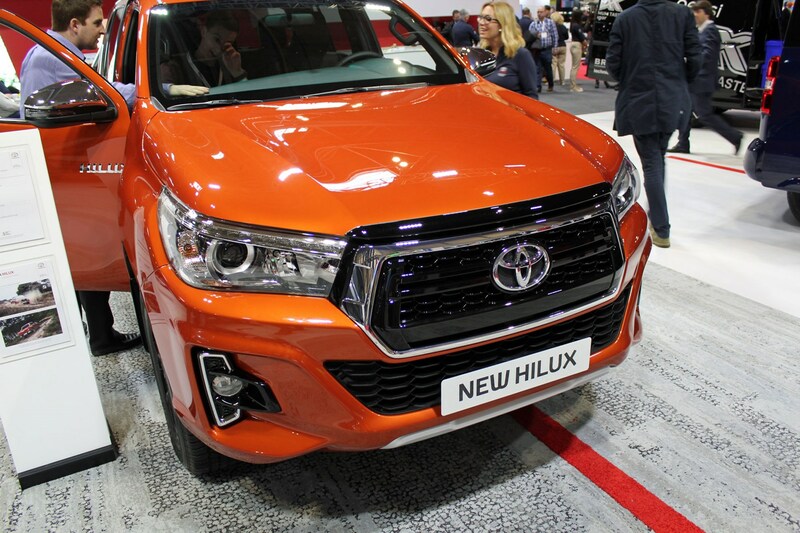 Isn’t it a little early for a Toyota Hilux facelift? The current Hilux was only introduced in 2016, so we would tend to agree. However, with a mere 150hp from its 2.4-litre turbodiesel engine, it’s also significantly outgunned by many of its major rivals, all of which offer higher-output engines.